As we have mentioned last week that minor support for the stock lies in the zone of 825 to 830. Support for the stock lies in the zone of 800 to 805 from where the stock has bounced in the month of May – 2016. If the stock manages to close below these levels then the stock can drift to the levels of 760 to 765 from where the stock has bounced in the month of January – 2016. During the week the stock manages to hit a low of 832 and close the week around the levels of 848. Minor support for the stock lies in the zone of 825 to 830. Support for the stock lies in the zone of 800 to 805 from where the stock has bounced in the month of May – 2016. 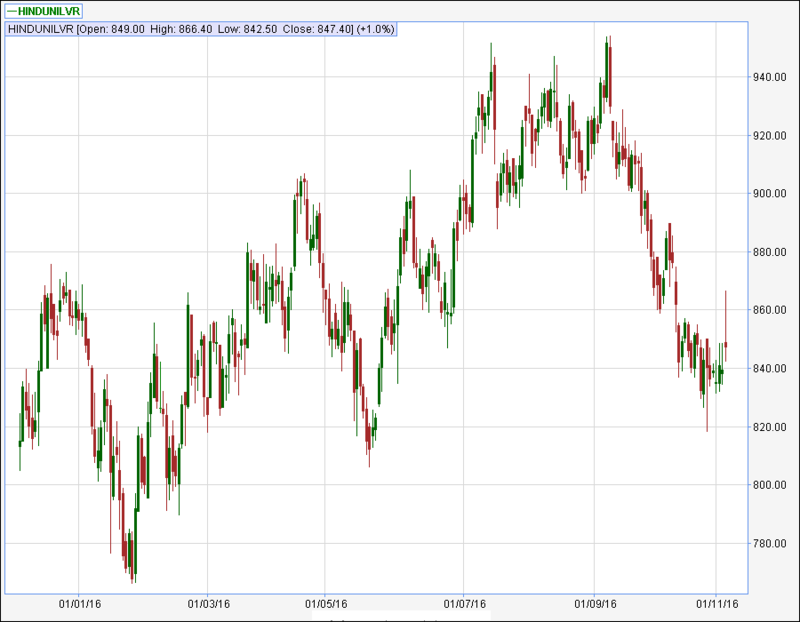 If the stock manages to close below these levels then the stock can drift to the levels of 760 to 765 from where the stock has bounced in the month of January – 2016. Broad range for the stock in coming week is seen between 810 to 820 on downside and 870 to 880 on upside.